2. Inward and outward supply of goods or services or both. 2. Every owner or operator of warehouse or godown or any other place used for storage of goods and every transporter shall maintain records of the consigner, consignee and other relevant details of the goods whether such person is a registered person or not. 3. 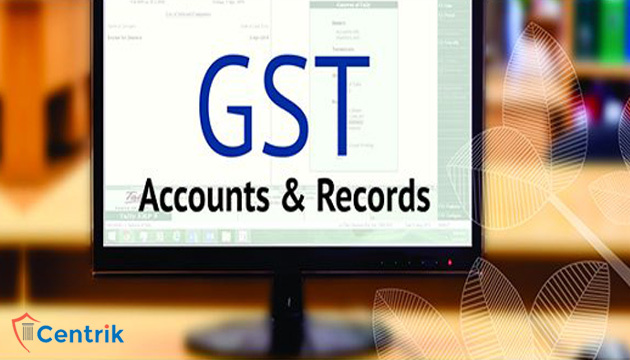 Every registered person is required to get its accounts audited by a chartered accountant or cost accountant, where turnover of such person exceeds Rs. 2 crore during financial year. 4. Every registered person is required to maintain & retain these accounts and other records for a period of 72 months from the date of furnishing of Annual return for the year to which such accounts & records relates.